So, what's so special about the Chrysler Pacifica Hybrid? So, what’s so special about the Chrysler Pacifica Hybrid? 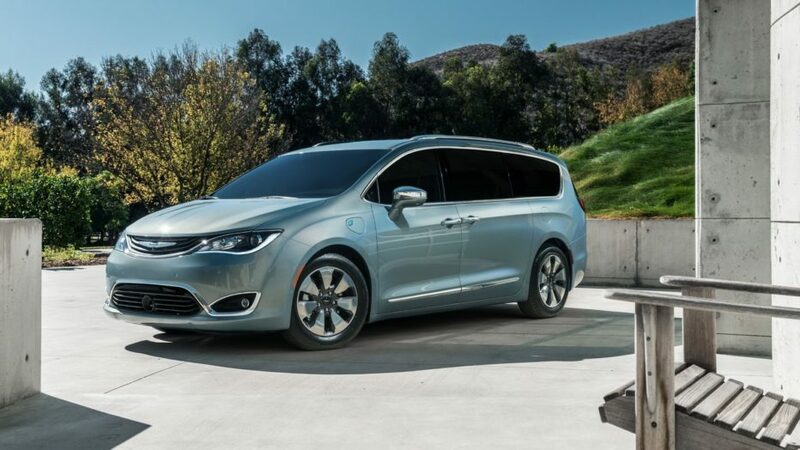 Fiat Chrysler has managed to pull together the industry’s first true plug-in hybrid minivan, and it is creating a massive shift for that segment in terms of fuel-efficiency and fuel-economy. The automotive industry has major plans in general over the next decades to really make some major adjustments to their engineering direction to achieve the ultimate fuel-economy, because the consumers demand for such is at its highest. The Generation Z and even the Millennial generation are heavily into corporate social responsibility and charitable actions. They are also the generations that are leading the call for more recognition for climate change, and the long-term damages of the Earth warming up. For generations, the major leader in carbon emission was the transport industry, more specifically individual cars. But Chrysler, like so many other major automakers are hoping to change that story entirely. So, they introduce to us the Chrysler Pacifica Hybrid Plug-in, which the EPA just announced will provide an amazing 84 MPGe. For those that aren’t well read in the terminologies of the automotive industry, MPGe simply stands for miles per gallon of gas equivalent. This is simply a measurement used to show potential car owners that the Pacifica Hybrid can travel roughly 84 miles solely on electricity power. Patterson Chrysler of Texas, gave us a bit more insight into the full range of this Pacifica Hybrids electric-only range from 30 miles up to 33 miles, and the total driving range for the vehicle has been tested to go as far as 566 miles, which is nearly 40 miles more than what Chrysler originally had hoped for. Again, they are exceeding expectations. Exceeding expectations has been a very common trend in the automotive industry, as some of the brightest automotive engineers and designers are coming together to create some groundbreaking redesigns of not just minivans but larger models like trucks and SUVs that have always been regarded “fuel hogs”. So, for the Pacifica to lead the way, and with RAM 1500 having improved over the past couple of years with their EPA tests, it is safe to say FCA along with other major automakers in North America are on track.